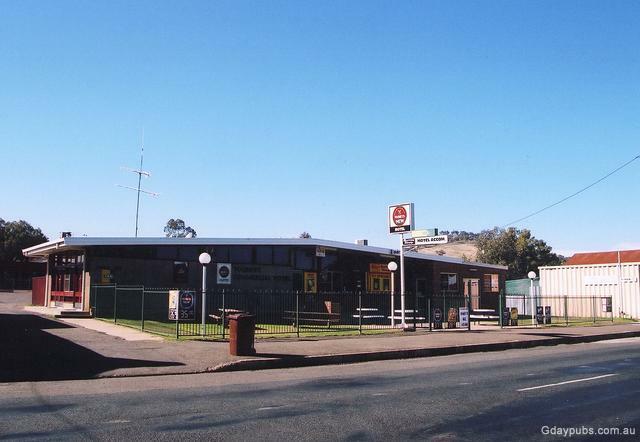 Commercial Hotel Motel established in 1965 after demolition of on old hotel on the same site. 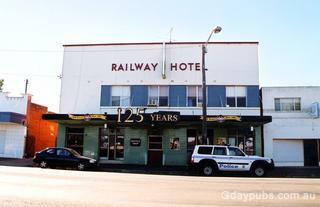 Railway Hotel was established in 1908. Former Signal Hotel was established by Tooth & Co. in 1926 and closed in 1958. 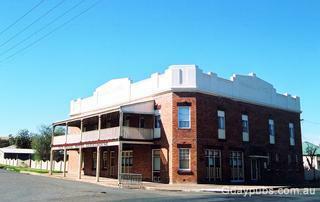 It is now the Old Signal Hotel Guest House.